Public service announcements can be dry and ineffective – but these eight print ads defy those stereotypes, even in the age of must-watch viral videos and must-see Internet memes. 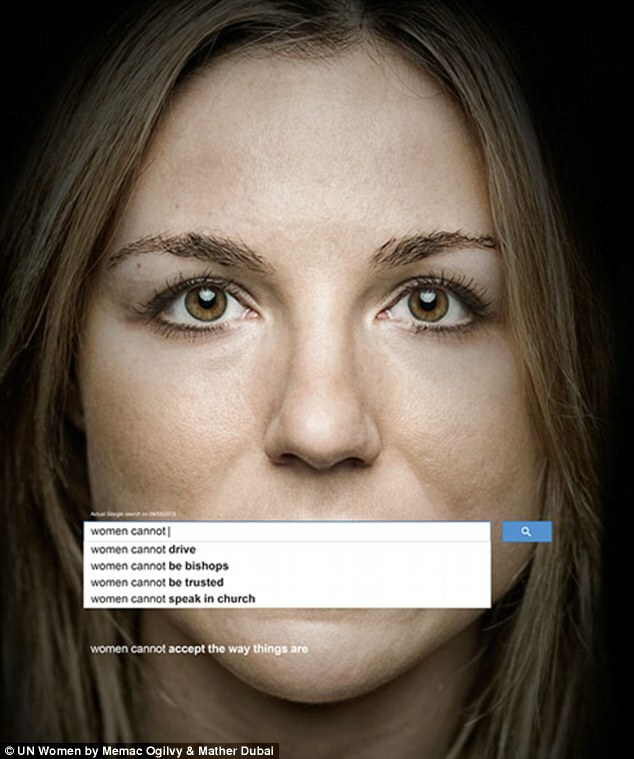 Just one page long, these ads pack a wallop and inspire viewers to take action. This works because of the undeniably powerful statistic. I love the simple M.C. Escher-inspired design. No one likes to be called a bad driver – but texting while you drive makes you one. Nice work, Opel! Makes you think twice about where your trash ends up. India’s huge sexual violence problem prompted Times of India to create this incredibly effective newspaper ad. This ad may shock you – but the part that says “And because you’ve never heard of it, very little funding, either.” It reminds us of neglected tropical diseases that millions of people suffer from in the developing world. The sad part is that these are real. Give this a try on Google. Is there an NGO print ad we missed? Tell us in a comment below. Thanks CreativeBloq for the inspiration! View more powerful print ads here.